Recommended to stay in Seoul – Seoul will provide you the greatest experience of Korea since past, present and future of Korea is coexisting in Seoul. Gyeongbok palace is official palace of Joseon dynasty, the last dynasty of Korean history, and it is located on the straight line with Namdaemum and Gwanghawmum. Many of treasures are scattered in the palace. You’ve got to check it. If you ask for the most beautiful palace, then it is Changdeok palace, especially Secret Garden. Gyeongbok palace and Changdeok palace may look alike. However, they are different. If Gyeongbok palace is the official palace, Changdeok palace is the private palace. Also, it is the place where very last royal family stayed and fades away into the history. Unlikely Europe, Korean royal family was disappeared after 1910 and never regained after lost its position. Changdeok palace is the one where very last royal family lived until recent years. If you get chance to visit Changdeok palace, you have to visit the secret garden, since it is the essence of Korean palaces. Korean royal family was collapsed by Japan in 1910. Korea was under Japanese government for 35 years and independent in 1945, when World War 2 occurs. National infrastructure was collapsed by Korean War in 1950. From 1970, South Korea started to grow very fast and now it became the world 11th economy by GDP. 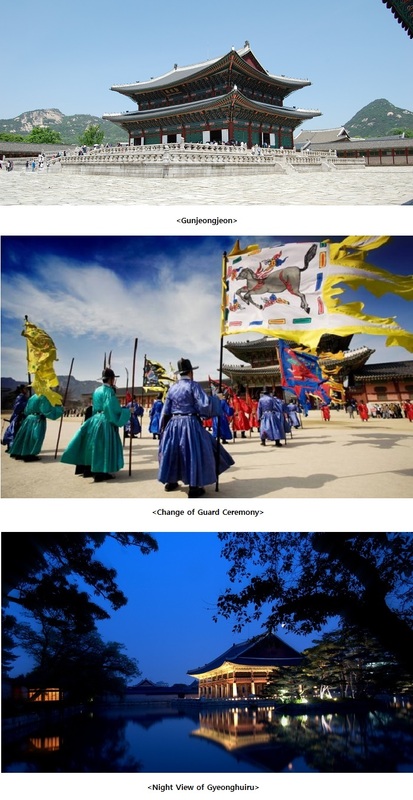 There are 2 more palaces; Deoksu Palace and Changgyeong palace. Deoksu palace is only palace built in Europe architectural style and still remains. Seokjojeon was built in end of 19th century and it is one of important sites in modern architecture of Korea. Changgyeong palace is one where prince stayed and completely restored recently. During World War 2 period, it used as a zoo by Japanese government. 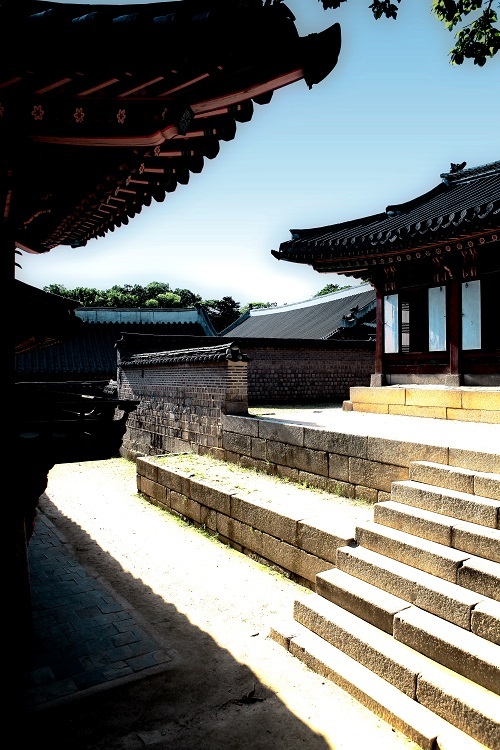 Apart from places, visit Namsan Hanok Village to see how normal people lived in the past. This is the place where governing classes but you may still see simple lives. Recommend you to visit in the morning time and enjoy quite atmosphere.